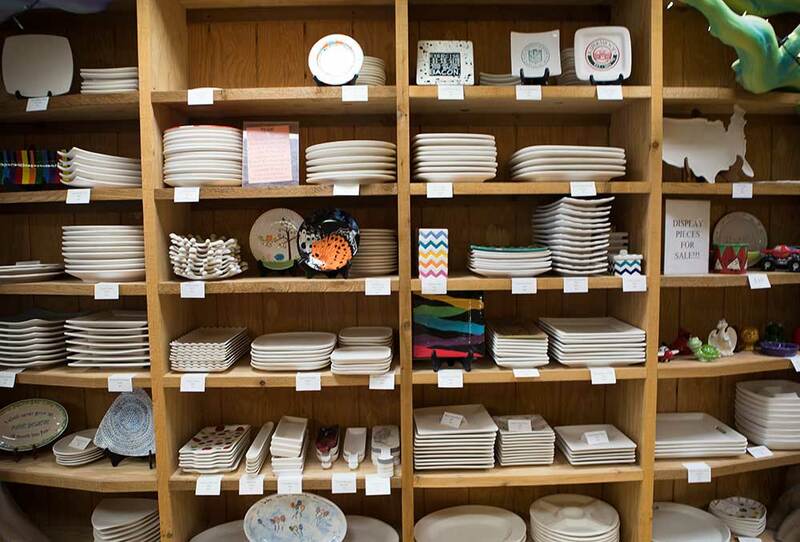 Browse the shelves for you perfect piece of pottery. 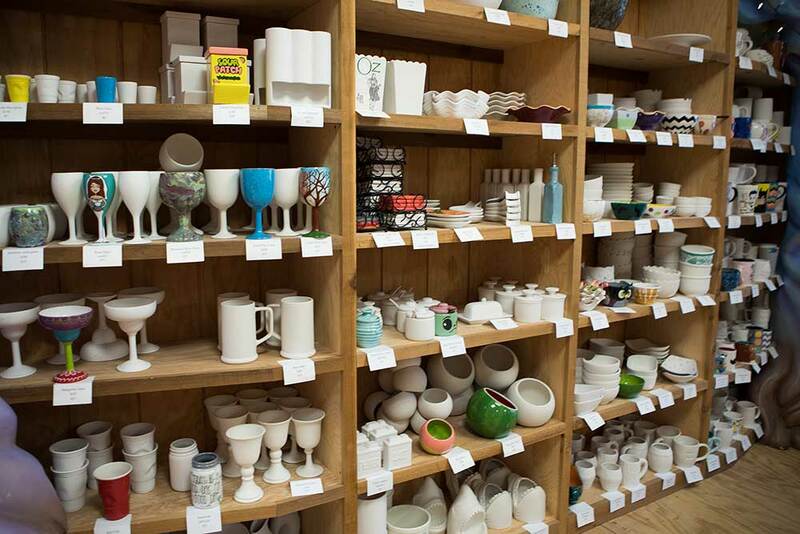 We have many to choose from at each of our locations. 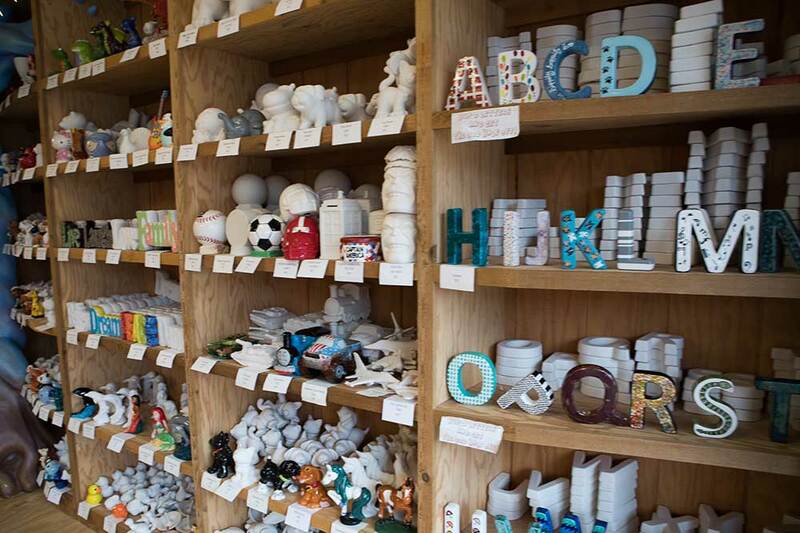 We provide everything including a wide variety of paint colors, brushes, stamps, stencils and sponges. 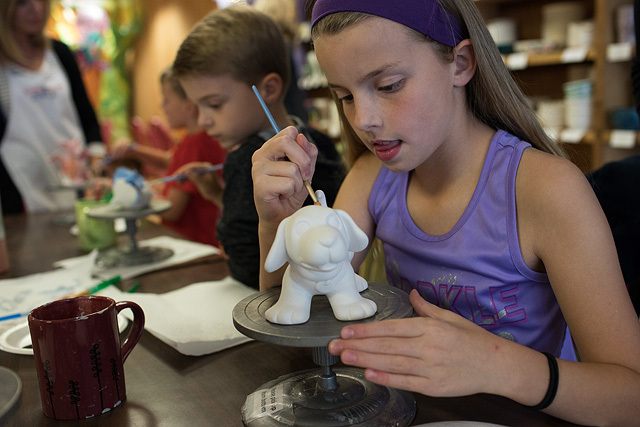 Be inspired by our idea books, samples, and artists as you create your very own painted masterpiece. 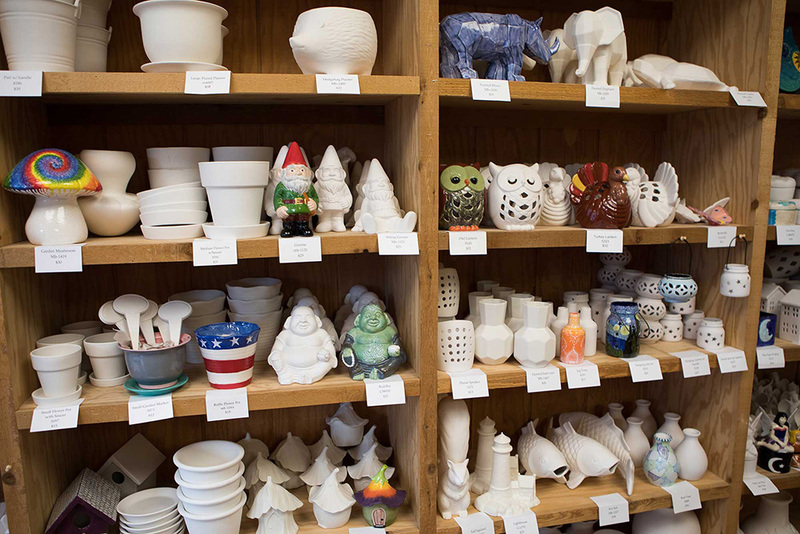 Leave the pottery with us and we will glaze and fire your masterpiece for you. Give us a week and we will call you to let you know when it is time to pick up your masterpiece. 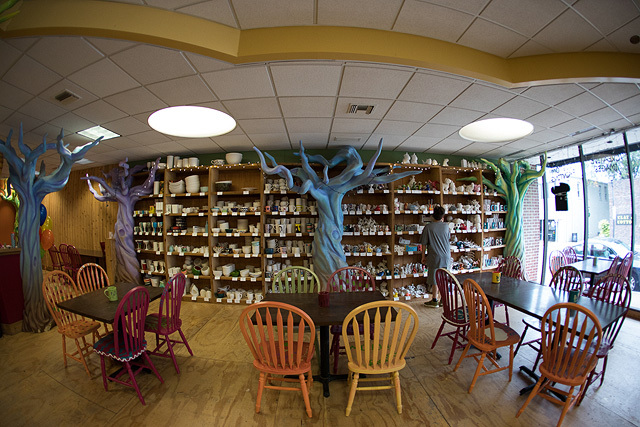 Enjoy and come back to see us for your next creation. 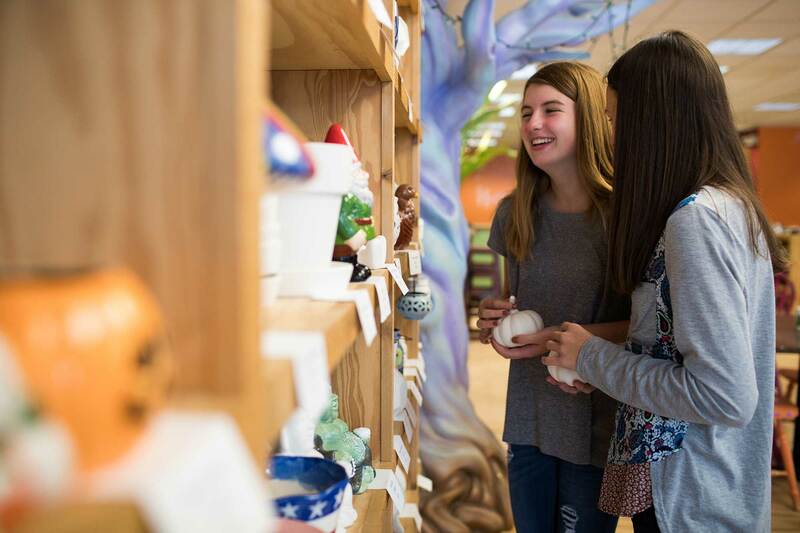 No reservations or experience required at Pottery Hollow. 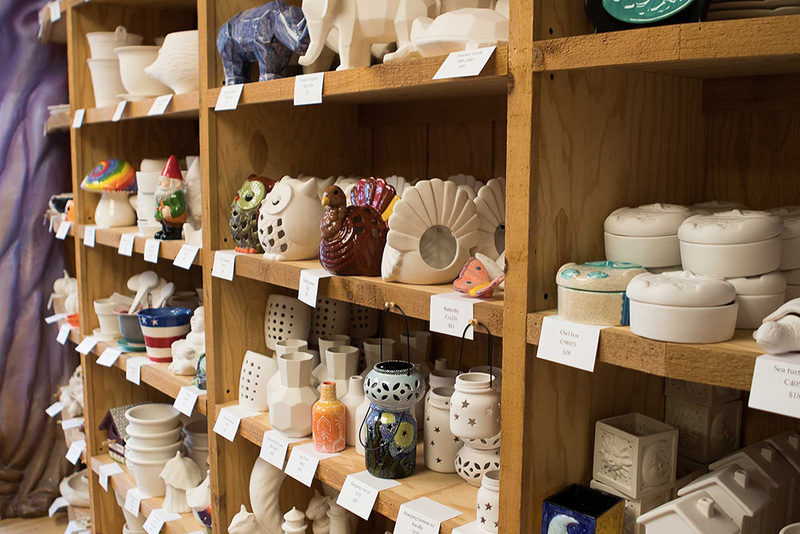 We have shelves and shelves of pottery of all shapes and sizes. 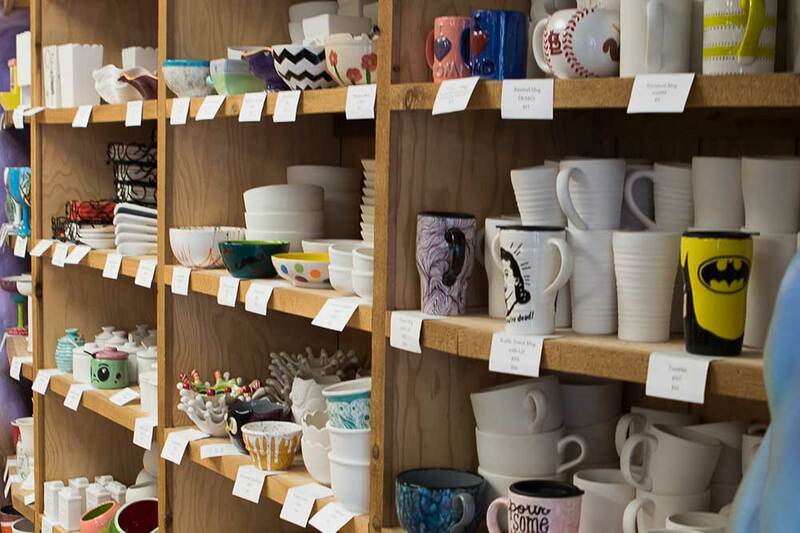 A bowl, a mug, a platter, a piggy bank, there is so much to choose from at Pottery Hollow! 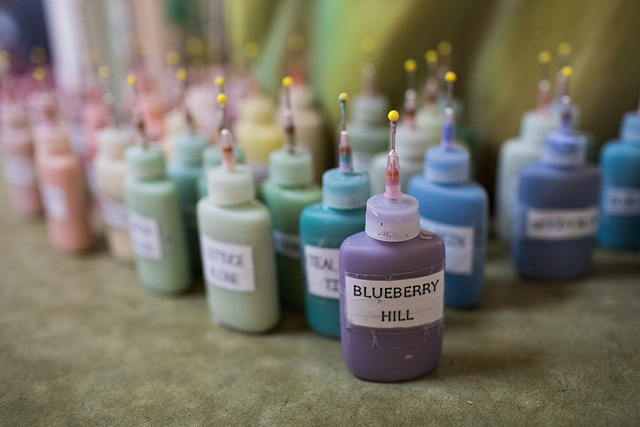 Decide on your piece and start painting away. 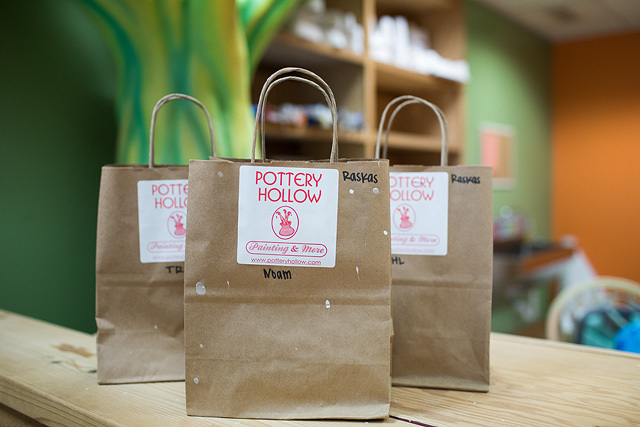 We have coupons and a calendar of events available every week at Pottery Hollow. 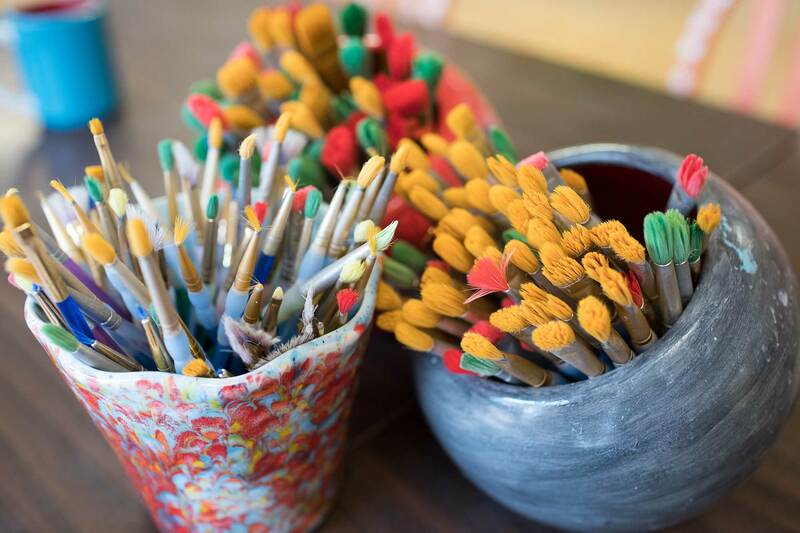 Come in and paint today! furosemide lasix picture buy lasix [url=http://lasixf.com/#]lasix[/url] furosemide 40 mg [url=http://furosemide40.com/#]furosemide 40[/url] lasix furosemide side effects. viagra best buy [url=http://buyviagrag.us/#]viagra[/url] cialis generic name [url=http://buycialisq.us/#]generic cialis[/url] cialis a vendre. I'm still learning from you, as I'm improving myself. I absolutely love reading everything that is posted on your website.Keep the tips coming. I enjoyed it!